Yountville is home to the highest number of Michelin stars per capita in the U.S.
Art walks, golf, bike tours, and live theater and more await you in Yountville. One-of-a-kind boutiques and more will make any shopaholic swoon. Boasting more Michelin stars per capita than anywhere else in North America, Yountville is a food and wine lover’s dream. This culinary utopia is packed with world-class restaurants, tasting rooms, hotels, and spas. 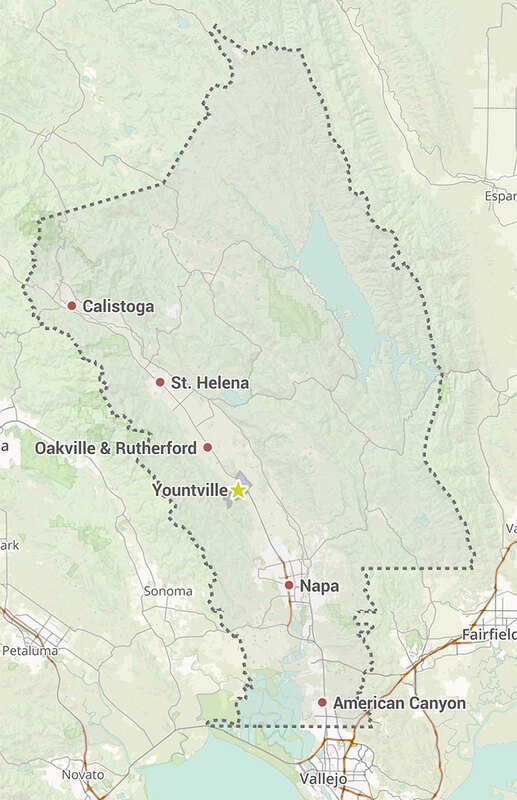 Yountville is also known for its culture scene, which includes museums, an art walk, and a performing arts theater featuring international performers year-round. The most inspirational culinary experience in Napa Valley is, of course, the French Laundry . Chef Thomas Keller’s three Michelin-starred, internationally renowned restaurant serves up a perfect experience each time, from the service to the meal. If it’s wine you’re looking for, you can’t do much better than bubbles on the patio at Domaine Chandon . 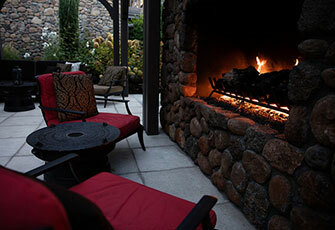 At the end of the day, treat yourself to a stay at the Hotel Villagio , a luxurious Tuscan-inspired retreat. Ready for your adventure? 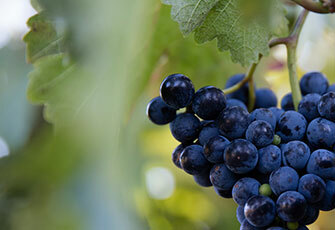 Start by exploring the lodging, restaurants, and activities in Yountville.